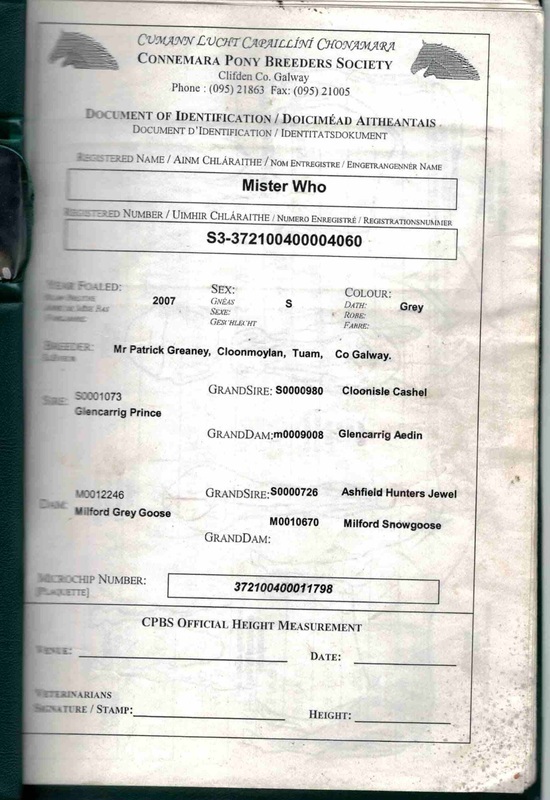 Mister Who is a nine year old Connemara gelding by Glencarrig Prince out of an Ashfield Hunters Jewel mare. 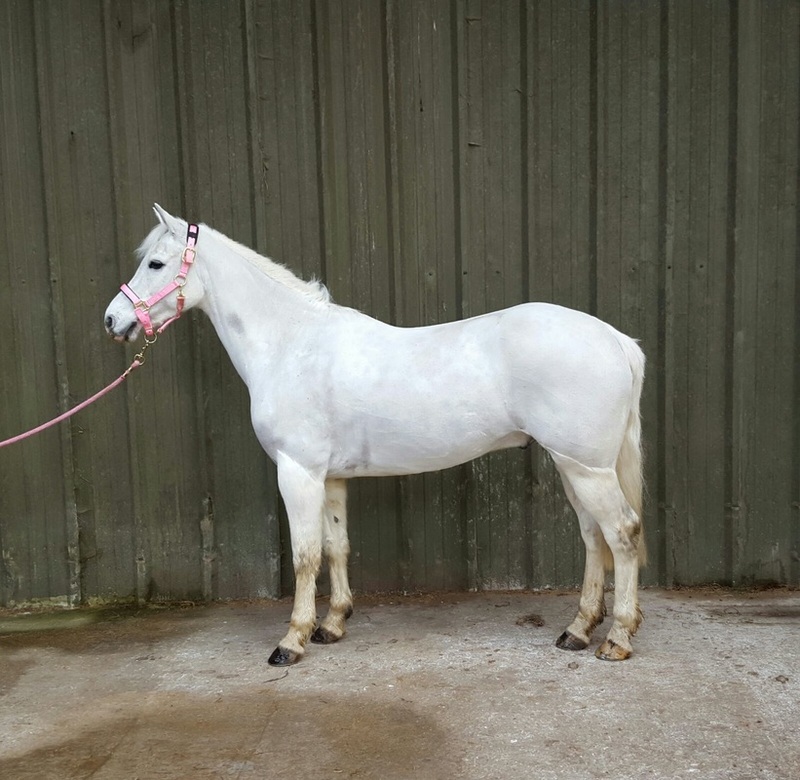 He is a lovely straight forward pony, ideally suited to any pony club activity. He is ridden regularly in showjumping competitions and he enjoys cross country.